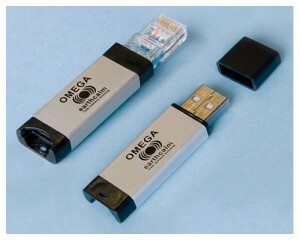 I think they mean “protection”, but regardless, this $160 Ethernet/USB dongle supposedly protects your brain from radiation from your Wi-Fi router. Of course, if it actually did this, it would mean your wireless router would stop transmitting signals. But it doesn’t do this. So, if it didn’t cost $160, it wouldn’t be THAT terrible. But it does. So it is. The truly paranoid can also purchase the $296 “Home Protection System for Smart Meters” from the same company, which protects your brain from your gas meter.